Just a few days has seen the end of the seventh season of Game of Thrones, one of the most watched TV series of all time, and we’re missing our #GOT fix already. The wonderful world created from George R. R. Martin’s novels has inspired so many conversations online, and brands have been taking part in the hype. 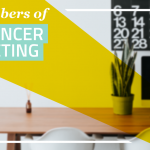 We’ve taken a look at all things social media and brands online, so enjoy and feast your eyes on how this latest series of Game of Thrones has made an impact across the online world, from posts, blogs, and memes to marketing campaigns. 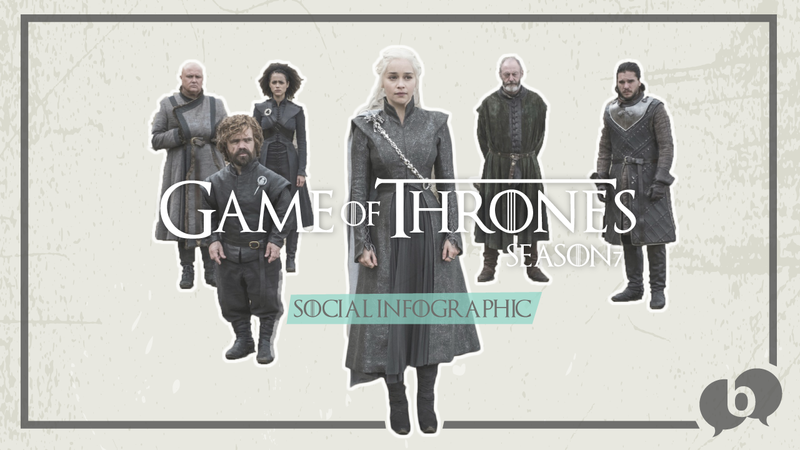 Collected below are some interesting examples and facts and figures of the Game of Thrones 2017 phenomenon. First of all, how did this series affect us most? Tickled our funny bones, reduced us to tears, had us jumping up in anger? 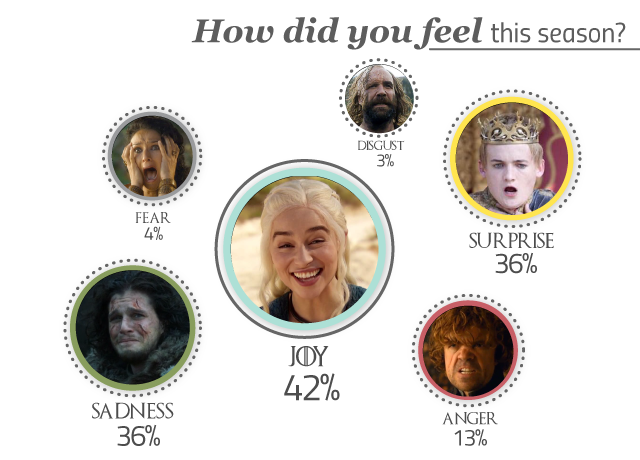 Well, while there was a lot of emotion online during this season’s Game of Thrones, joyful came out on top! In the battle of the platforms, who came out strongest? Clearly Twitter, with 73% of Game of Thrones‘ posts appearing on the platform! 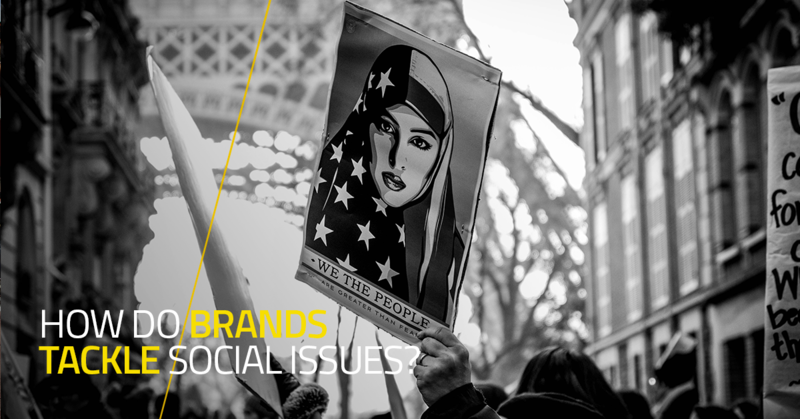 Hashtags, the tenth birthday of which has just recently passed, have become a vital way of organising online conversations and allowing vast communities to participate in the same topic. 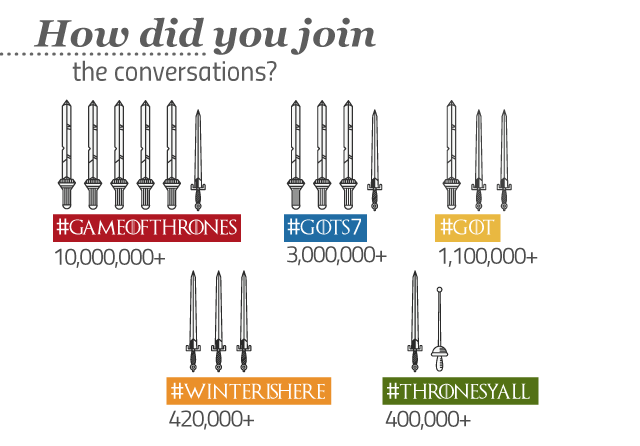 For this season, the top Twitter hashtag used was of course #GameOfThrones, used 10,000,000+ times. 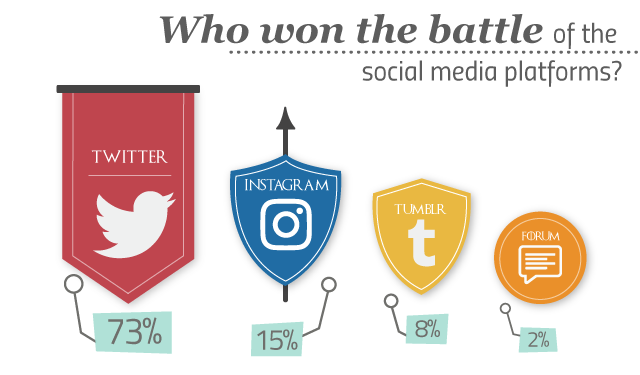 Who were the top online conversationalists during this season? Well, the top Twitterer was the actor @kumailn! His August 21st tweet was retweeted over 45,200 times. With the excitement surrounding the series online, brands have joined in the fun with Game of Thrones inspired content. Joining in popular online topics such as this is a great way to drive customers towards your brand, however only as long as it is done well. You are entering a new conversation to attract more customers, so must do so in a way that is relevant to both the topic and your brand. When done well, it can be a fantastic way to engage and connect with a new audience in a fun and relevant way. 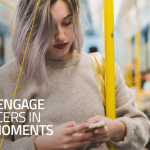 To find out more about this, check out our latest article on micro-moments and Influencers. For instance, the new Dolce & Gabbana fragrance adverts feature Game of Thrones’ stars Emilia Clarke and Kit Harington, and focuses on the fame of the two characters and scenes of them in Italy rather than directly referencing the show. Unlike the Dolce & Gabbana advert, which uses the hype around two of the show’s top stars, KFC directly uses imagery from the show to recreate a key, heartbreaking scene. Their “Lunchtime Is Coming” – advert was designed for the UK “Ricebox” product launch. This advert is a great example of a way to join a conversation around a popular show, particularly for a product launch which is a great time to really focus your marketing strategy. Their new product was obvious and the ad could be understood and enjoyed by those who hadn’t watched the famous scene, however it was a great way to give a nod at those who would. Consequently the ad went viral, the YouTube version currently with 1,675,284 views, as well as appearing in more traditional ad formats also. It was fun, on point and entirely suited to their brand, and consequently their audience responded. 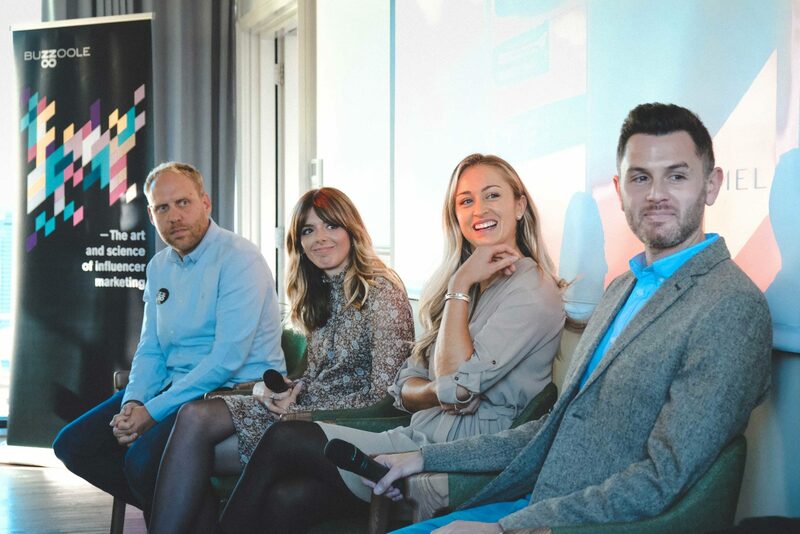 Other brands who have got involved include Moleskine, with their Game of Thrones themed notebook covers, Spotify, with their show themed playlists, and Duolingo with 119 thousand learners of High Valyrian. 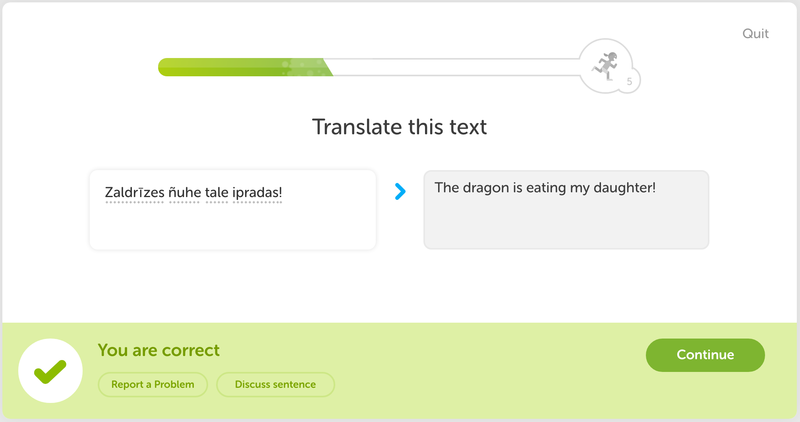 That’s right, you can even learn the constructed language for Game of Thrones on the language learning app. A fantastic example of incorporating popular content to encourage more people to connect with a brand.